We were lucky to have visits from both the Sidney Elementary and Parklands High School Carolers. 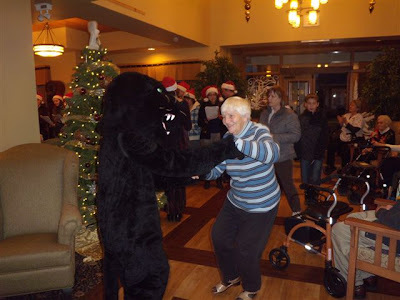 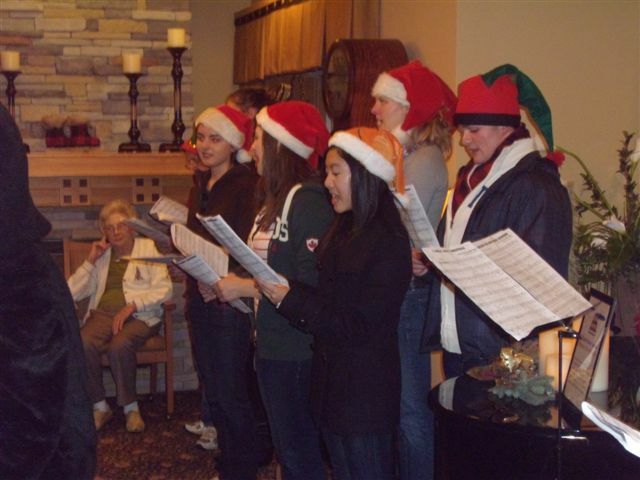 Residents sang along to the festive tunes, and there was even some dancing as you can see below! 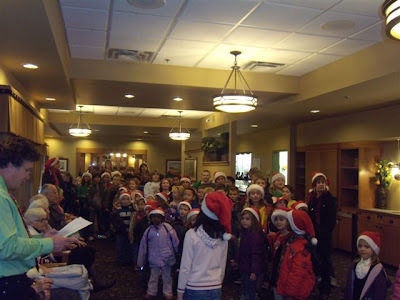 Thank you to all the students for spreading some Christmas joy with us.